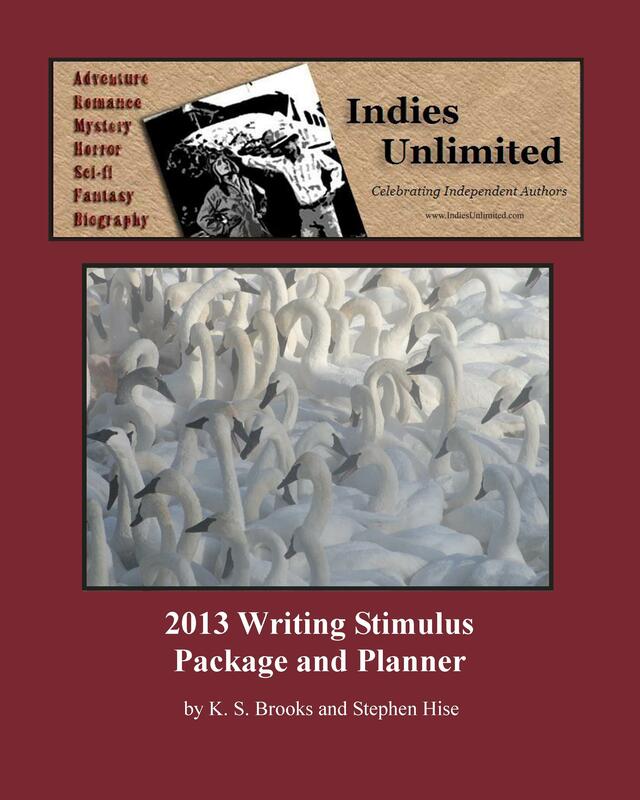 Thirteen months of writing prompts – from the creative minds at Indies Unlimited. This 2013 personal planner is loaded with writing holidays, events and inspirations. Get yours today or you’re a total loser. If you use these writing prompts each month, at the end of the year you’ll have thirteen short stories you can publish in your own eBook. Writing prompts by Stephen Hise; full color photography by K. S. Brooks. “A fantastic resource for fiction writers, with excellent production values for a very sensible price.” – an Amazon.com reviewer.